Nicole is the Chicago team’s writer, giving us poetic, succinct, and honest reviews. With over 50 escape rooms in just a few months, she hit the ground running with her new found hobby. 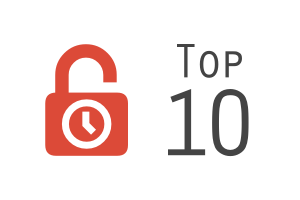 Here are her Top 10 favourite escape rooms! Twisted limits has opened up a third room and is currently working on number 4 as well. We played the third room, which is new years eve themed, on new years eve ironically. Very fun. Smaller room but lots of mind boggling puzzles. First room we beat at Twisted Limits!